The appearance of blemishes and acne on the skin can be inconvenient and cause low self-esteem. This condition on the skin is also known as an inflammation, an infection or irritation between the layers of the skin. Acne is a common issue for the human body. Yet, some individuals suffering from severe acne have a hard time dealing with the issue despite the many treatment methods available. Most conventional acne treatments have benzoyl peroxide or salicylic acid which do not work for everyone and can be harsh on the skin. 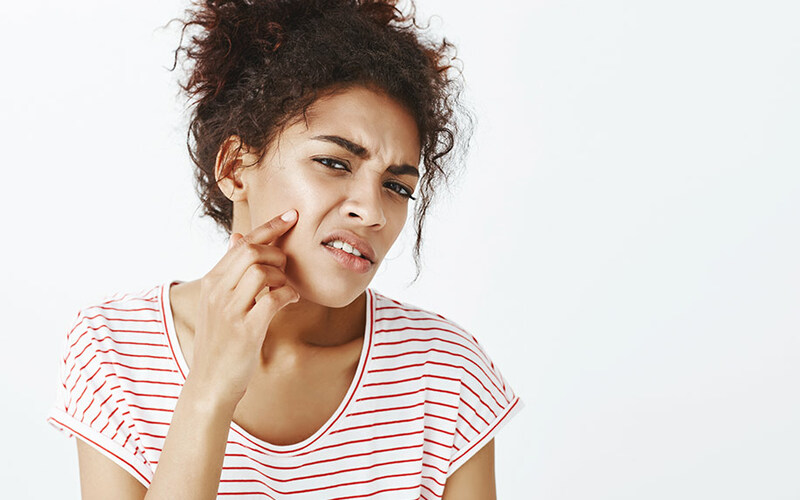 As a result, many anti-inflammatory, acne-fighting topical creams and ointments on the market simply do not work well for individuals seeking new products. This is leading many to look elsewhere to get rid of acne and other skin blemishes. Alternative natural home remedies, with proven scientific merit, are where many have flocked to. 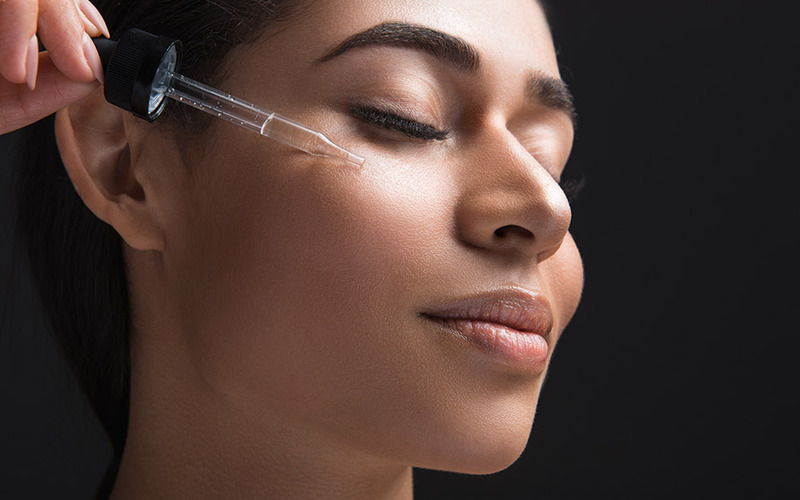 There has been recent breakthroughs in research regarding the application of medical marijuana in skin-care. This has led to the realization that highly concentrated cannabis oils, both CBD and THC infused, can be tremendously beneficial for the skin. Most notably CBD, or Cannabidiol, is used as an effective topical cream for those tired of conventional acne treatments. While it’s used as a medical product for a wide number of conditions, it works to improve simple ailments like skin health. It can refresh your pores, reduce acne, and help soothe the irritated areas of your skin. CBD is non-psychoactive and purely medical. It is rapidly being infused into a growing number of products. These products are coming from trusted companies, known for providing quality oils and creams for their customers. 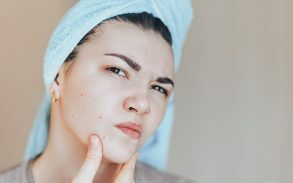 For this reason, it has replaced many traditional CBD acne products on the market today and it’s important to understand the reasons why. hese glands have a natural purpose but are often subject to inflammation for people with recurring skin conditions. Too much sebum and dead skin cells build up in the skin, if not removed from clogged pores, can lead to acne. Many times, acne is caused by an ingrown hair that has failed to grow through the skin, often blocked by a faulty sebaceous gland. Virtually anything that results in the disruption of hormones in your body can lead to the problem of acne. Hormonal acne is perhaps one of the most common types of acne. This is why some women use birth control to stabilize their hormones around menstruation. Our bodies sebaceous glands hold endocannabinoid receptors, which interact with CBD once it is applied to the skin. Often, individuals who have an imbalanced endocannabinoid system (ECS) suffer from embarrassing reoccurring acne issues. CBD works against many skin conditions which promote acne in the first place, most notably skin irritations, rashes, or even itching. It fights against inflammation, using your bodies natural systems to relieve discomfort. It also works well as an antibacterial agent. Bacterial infection is often is an underlying cause of skin irritation and acne. It functions so well because our bodies hold cannabinoid receptors in our skin, similar to those in our brain. These receptors are closely tied to our body’s immune system. By applying a rejuvenating blended CBD formula, you are helping your body’s immune system function better. For some people, the use of CBD on their skin could lead to an allergic reaction. This is a rare occurrence, but it can cause irritations and slight swelling. If the user taking the CBD product is not careful, this could become more than minor irritation. As such, smaller doses are initially recommended. By taking a small amount of oil and rubbing it on your skin, you are testing whether or not you will have an allergic reaction to the CBD product. Since the reaction is very minor, if there is any, it is safe for any user to test the product. It is typical to use lotion or oils that coat your skin in a light film, as is the case with most acne creams offered today. The cannabinol components, on the other hand, rejuvenate the natural endocannabinoid systems in your skin. This helps secrete the lubrication needed for lasting moisture and skin comfort. CBD addresses the root of the problem. All CBD skin-care products need to be routinely applied to soothe damaged areas of your skin. This is similar to other products on the market today and reduces the chance the problem will occur again. It can be a challenge to moisturize your skin without making it needlessly oily. CBD can do just that. If you want double-fighting potential, tea tree oil is also known for acne fighting potential. If you use tea tree oil use very little. Too much can damage the skin. If your skin is sensitive, stick with solely CBD oil. It is less likely to cause irritation than other natural remedies. 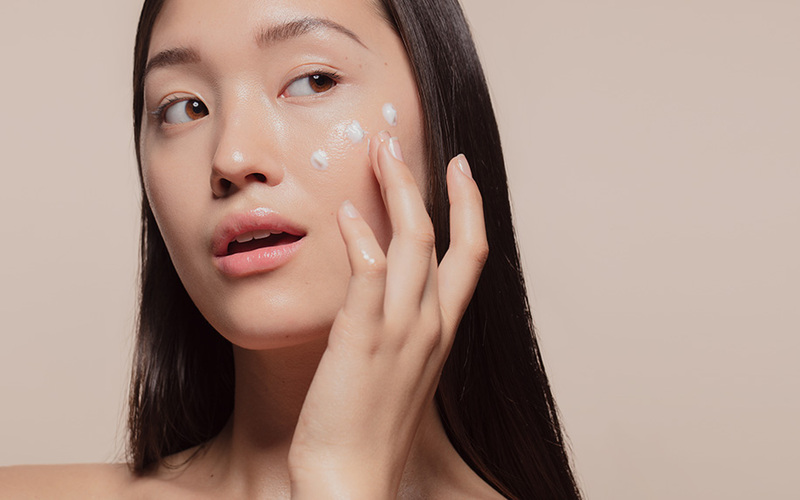 In order for CBD to get rid of acne effectively, it’s important to consider the other ingredients in the product that you are looking to buy. Often, users report allergic reactions to CBD oils and creams only to find that they are allergic to a specific component of the cream unrelated to CBD in itself. Products with a coconut oil base, for instance, have shown to be more universally accepted with users. This leads to the possibility of a liberal application of the product on your skin. As such, careful research will eliminate the possibility of this happening to you. You must decide whether you want to use a CBD tincture or cream to get rid of acne. 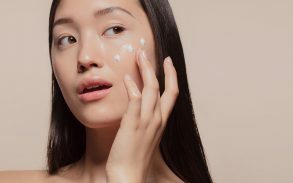 For people looking to get rid of their acne, CBD has shown to be more successful than most acne skin-care products on the market today. This is simply because it interacts with the body’s natural health systems. There are even theories that CBD can address dark spots and acne scars with spot treatment on affected areas. A daily massage of the product onto your skin can work wonders. It can eliminate the bacteria which often cause the skin irritations in the first place. With its cheap price, often similar to non-CBD infused acne care products, it’s a great option for users who suffer from recurrent severe acne. It is one of the only products on the market today that routinely cures individuals suffering from these conditions.